Beautiful Home On Long Lot In Peaceful Neighborhood! 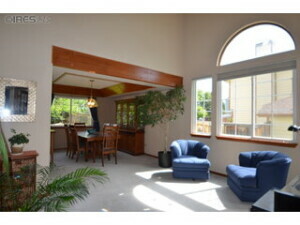 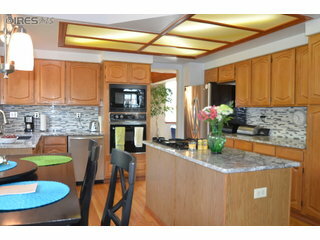 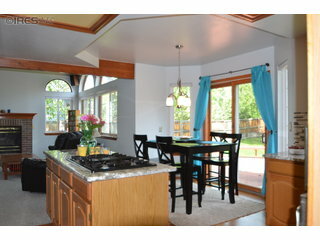 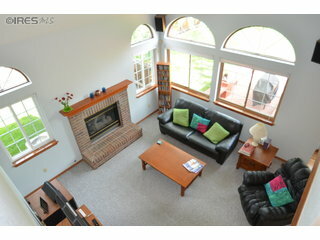 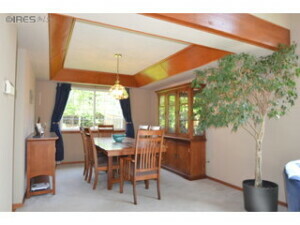 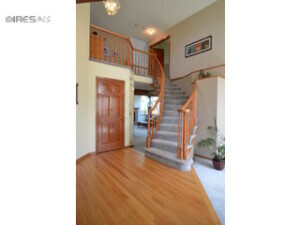 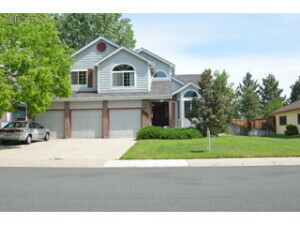 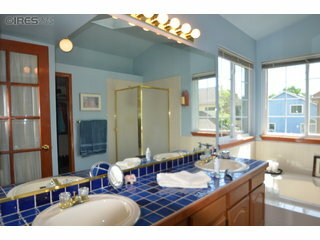 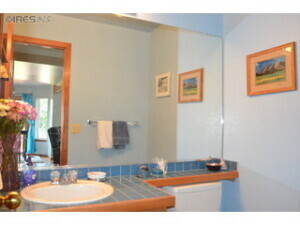 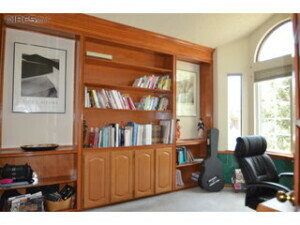 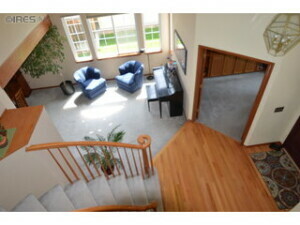 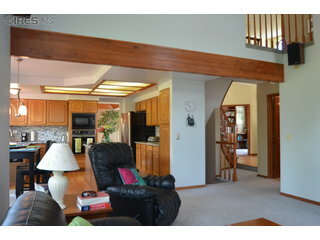 Lots Of Space /4 Beds Up, Main Floor Study/Great Wood Built-Ins, 1Large Bed & Family/Rec Room In The Basement. 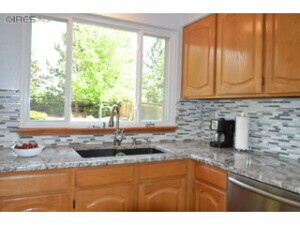 Updated Kitchen With Granite,Under Mount Sink,Backsplash and Double Oven Opens To Living Room. 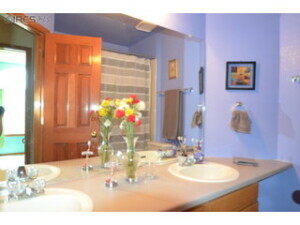 Large Master /5 Piece Bath&Walk-In Closet. 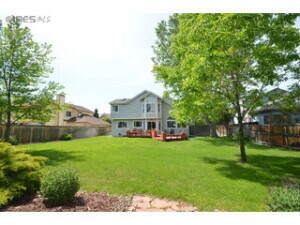 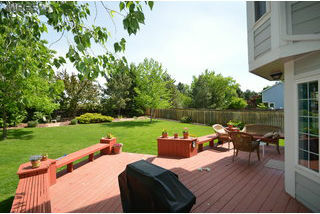 Back Yard / Deck And Trees Is Perfect For Entertaining Or Just Relaxing. Formal Dining Room / Unique Wood Detail. 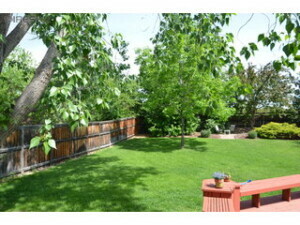 Coal Creek Ranch swimming pool, tennis courts.